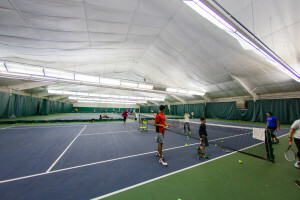 Lakevue’s Junior Development program helps young tennis players reach their potential while having fun. 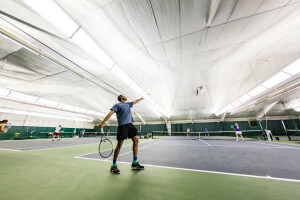 Leagues are available for men and women within the club and in associations within the United States Tennis Associations (USTA) and the Pittsburgh Tennis League (PTL). 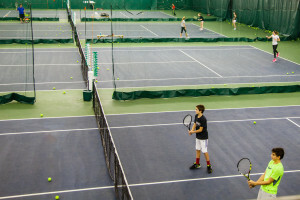 Private and Semi-Private lessons give you personal attention from our pros, guaranteed to be the best in the business. 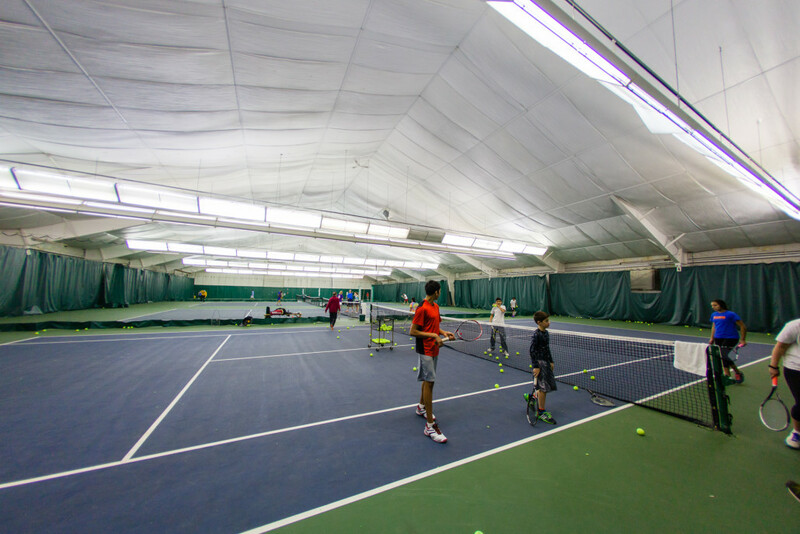 Court time is available for either permanent season scheduling or call-in scheduling on a daily basis. 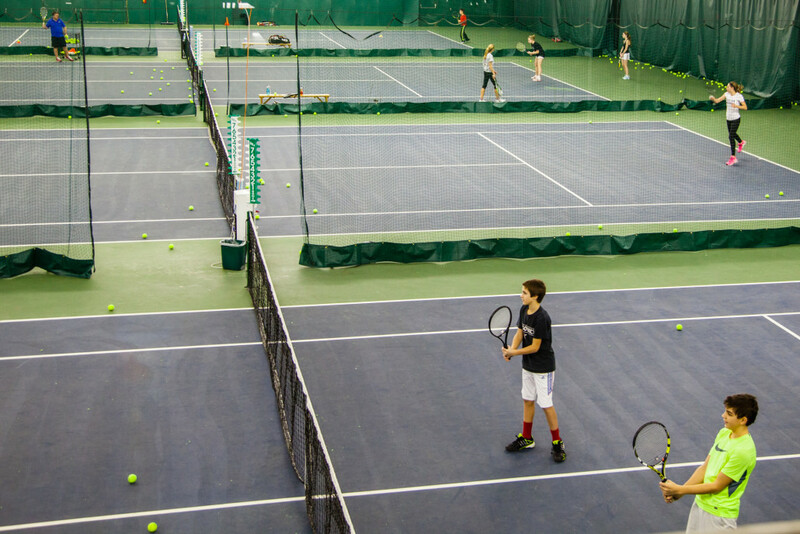 At the Lakevue Athletic Club, we have an outstanding tennis program led by our Head Pro Ron Mercer. Throughout the years he has coached many juniors that became nationally ranked players. 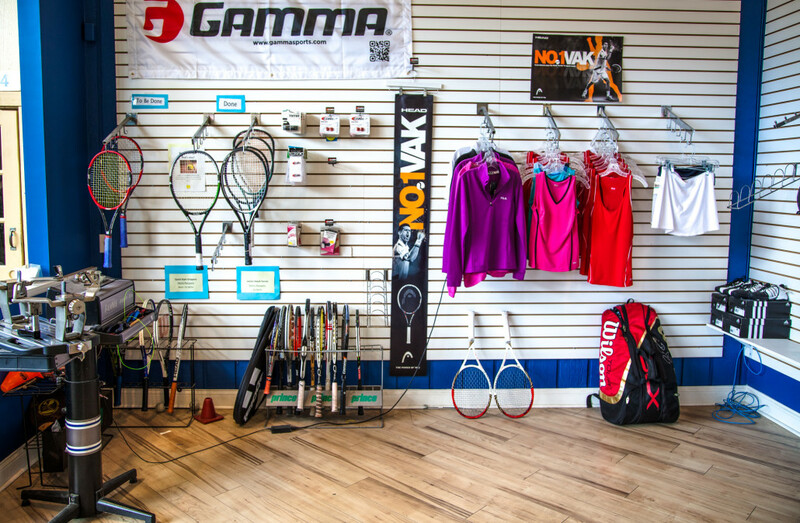 We have a complete tennis pro shop on site for your convenience. Need tennis apparel, racquets, shoes, or stringing? We’ve got them all. Stop by our pro shop today! 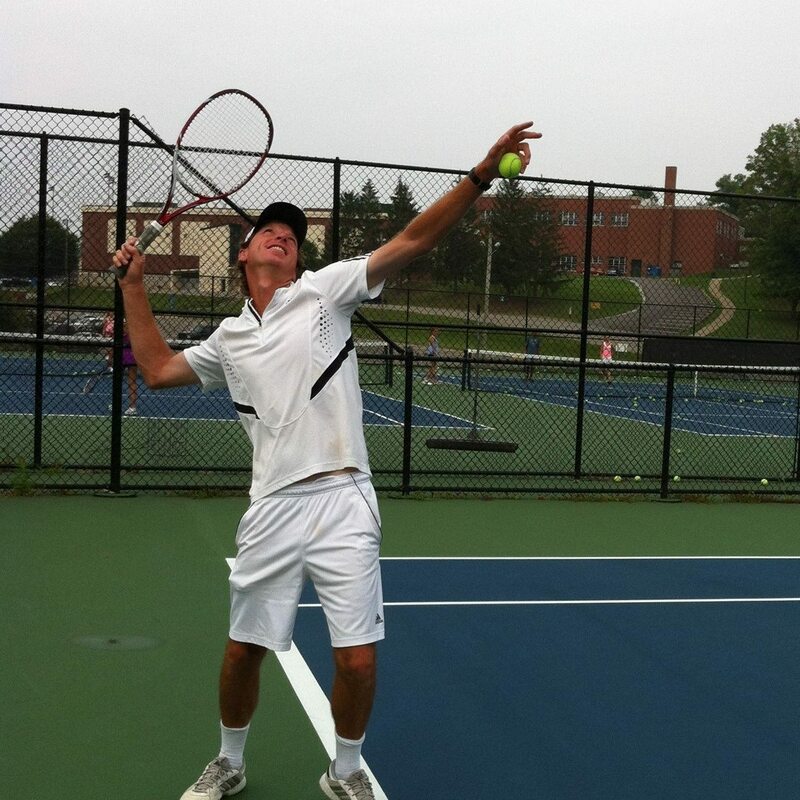 Junior racquets are available as loaners or for purchase.